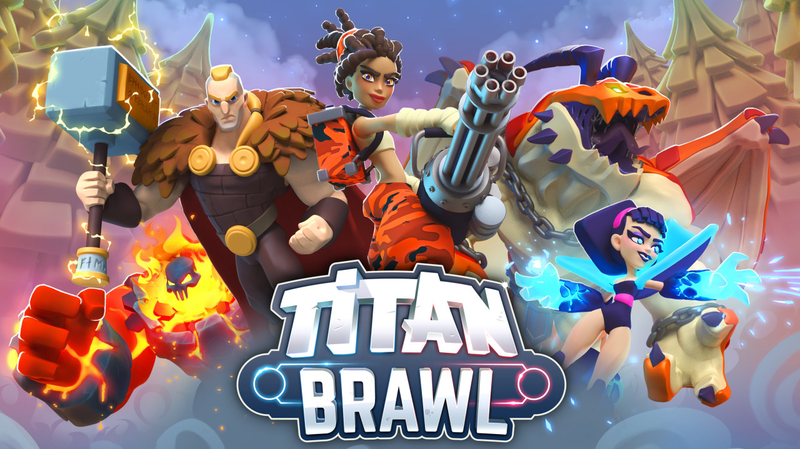 Okay, so Titan Brawl is really perplexing to me because on one hand I have to say it looks like they’ve made a knock off a knockoff…. 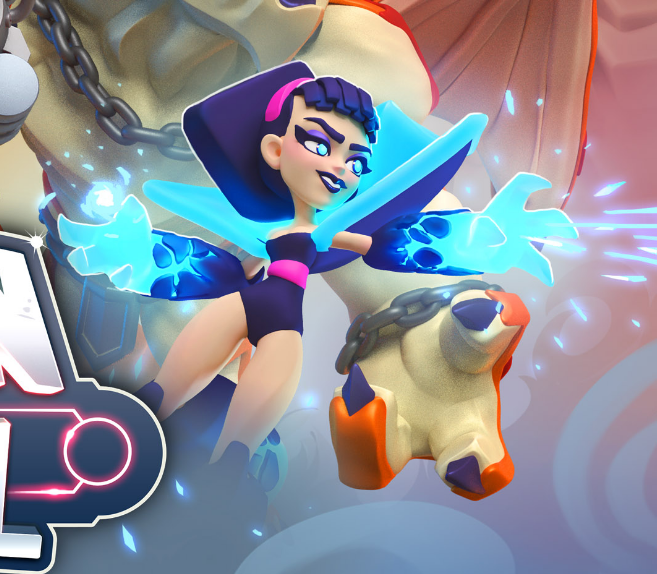 hurrah for creativity. 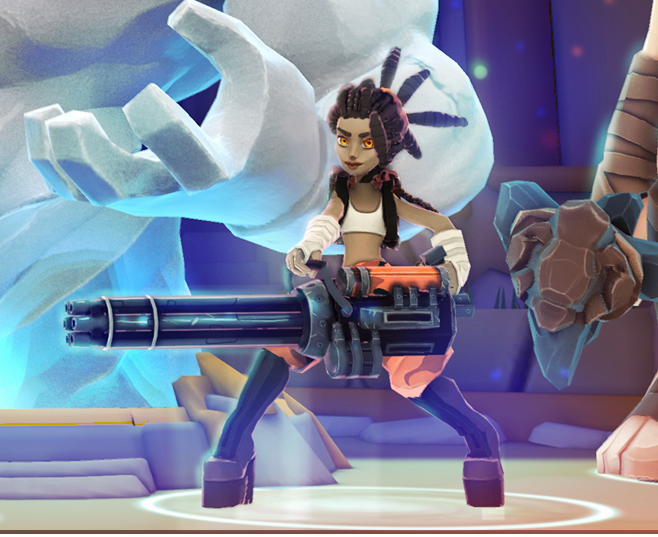 But for the mini-gun wielding heavy… I feel like there was almost an attempt at diversity here, but that it was so poorly executed that it seems more like the result of using a spinner than any attempt to plan a design.